Made up of webbing straps and soft PVC rungs in between. 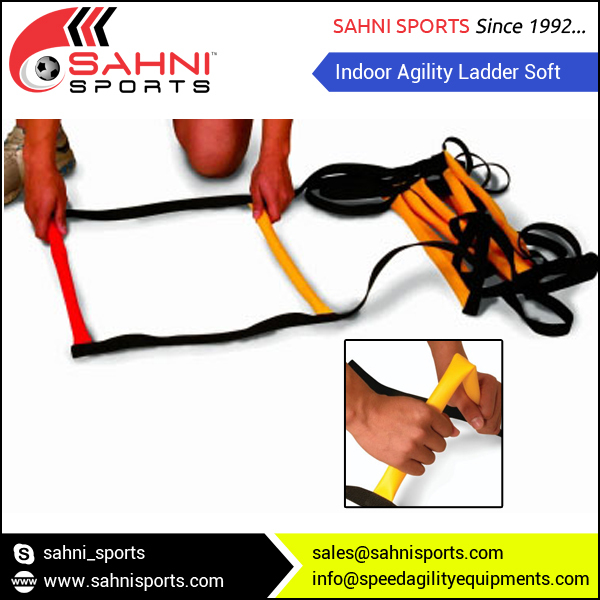 Rungs are 18 Inch Wide and completely flexible. Non-slippery best for Indoor Use.